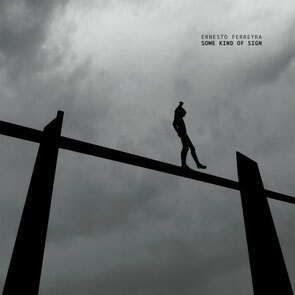 Argentinian producer and sometime Circus Company, Cynosure and Thema artist, Ernesto Ferreyra returned to Cadenza to release his second LP today, ‘Some Kind of Sign’. 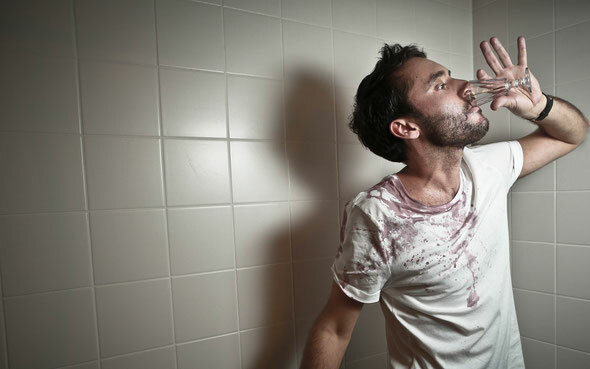 Ferreyra’s 2010 debut album for Cadenza, ‘El Paraíso De Las Tortugas’, was something of a landmark release, taking the producer’s fastidious sound design and musicality out of the clubs and into a full-length listening experience. On ‘Some Kind Of Sign’, the producer is in his element with his production aesthetics at his peak, brimming with ideas, melodies, killer hooks and playful percussion across the 11 tracks. Aiming to go somewhat deeper and darker than his debut album, he endeavours to go beyond the obvious and easily clichéd elements of an electronic LP, capturing the world within the spaces, using otherworldly modulars and field recordings to take the listener to the outer reaches of the album’s very heart and soul. The album is full of elasticated beats and liquid electronics, every track built around highly inventive drum programming and micro-samples. Album opener, ‘Still Waiting’, sets the tone with bustling, yet understated, percussion, the strings unfurling at the end of each phrase. It’s a long player filled with colour; ‘Cristal Clear’ feels like a Middle Eastern travelogue, the track awash with an almost street scene like ambience, the purposeful percussion really transporting the listener to another space & time. ‘Astral’ chugs along at almost a skanking pace, the shakers and drum fills keeping it a dancefloor piece whilst the modular synths bend and worm around the kicks. On tracks like ‘Underwater Lies’ the synths rain down onto a dubbed out and sultry female vocal, whilst the propelling electro beat and huge sub-bass carve out a most enjoyable aural (subaquatic) ride. In the deep melancholy of ‘The Friend I’ve Lost’, the saddest of pianos riffs grips your heart and gives it a good tight crush, douses you in reverb and pins you up against epic, taut strings...releasing you after its two short minutes to get back to the dance on ‘Hide No More’. The album closes on ‘Beluga Dance’, a fitting end to an album that finds Ferreyra stepping up to another level. It’s out today on Cadenza.